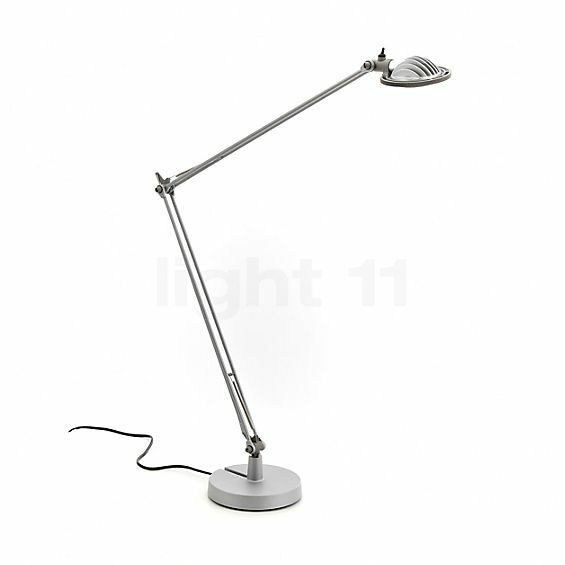 A new light source for a Luceplan classic. Today, Berenice comes with a new high-efficiency LED 10W source capable of providing an extraordinary quantity of energy-saving light. Delicate, solid and stable - the feather-weight structure of the Berenice combines highly developed technological performances and perfect handling. 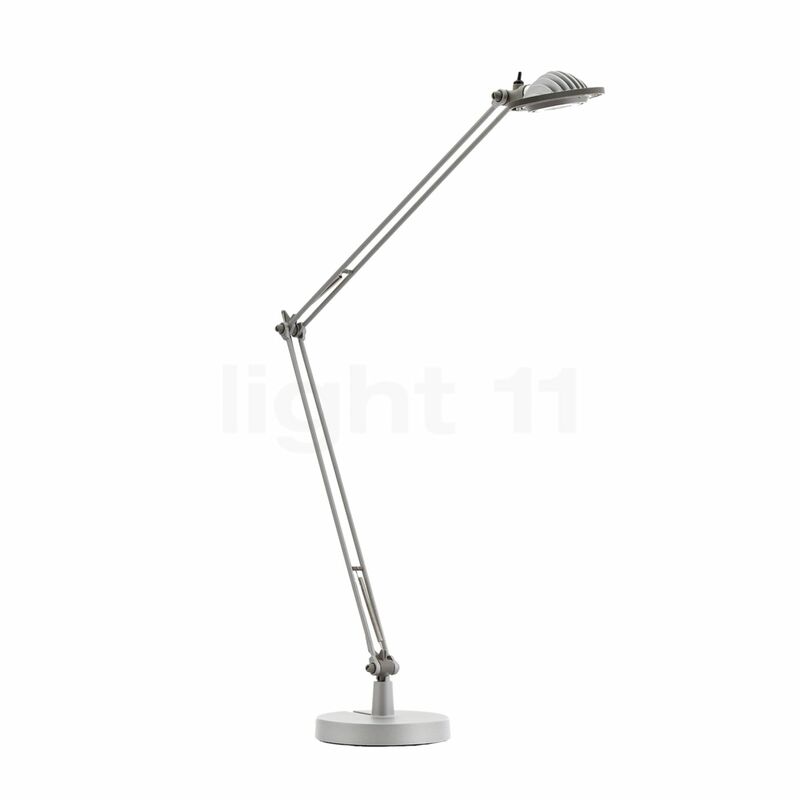 The fluid pivoting movement of the arms and the 360° rotation of the head enable the focal point of the light to be changed with a minimum requirement of space and maximum manageability. La mia lampada da scrivania preferita in assoluto. Dopo più di 8 anni si è rotta la lampadina, così me ne sono comprata direttamente un’altra. Condividete con altri clienti l'esperienza che avete fatto con il prodotto Berenice Tavolo LED !